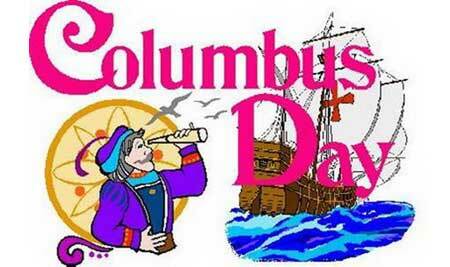 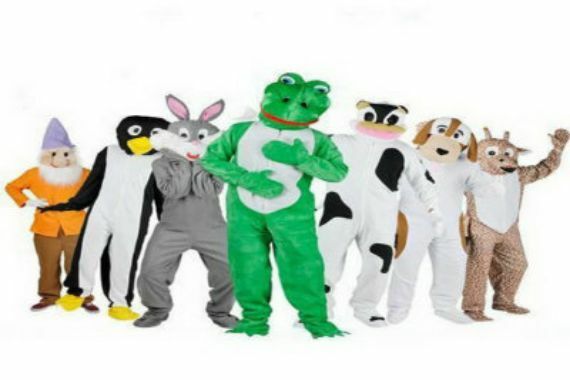 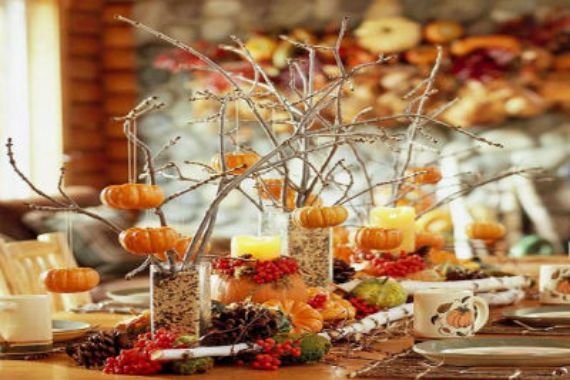 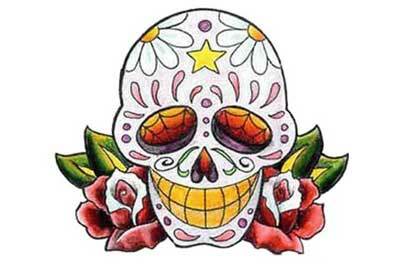 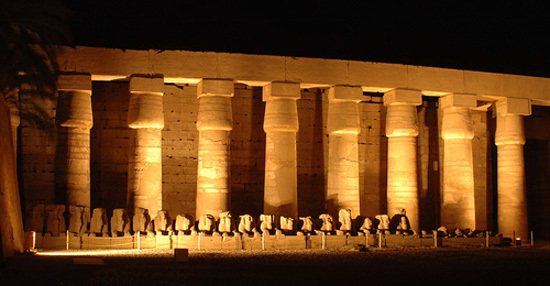 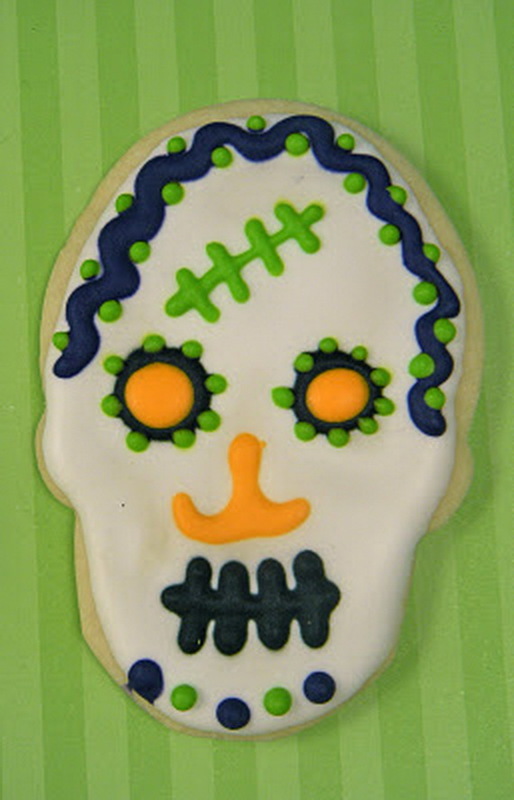 So Halloween is just a memory, and here comes the Day of the Dead (the Appreciation Day). 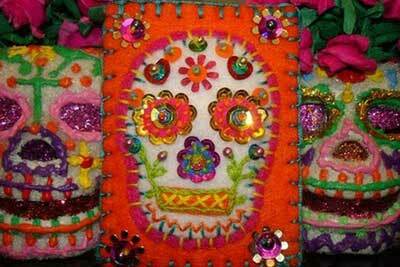 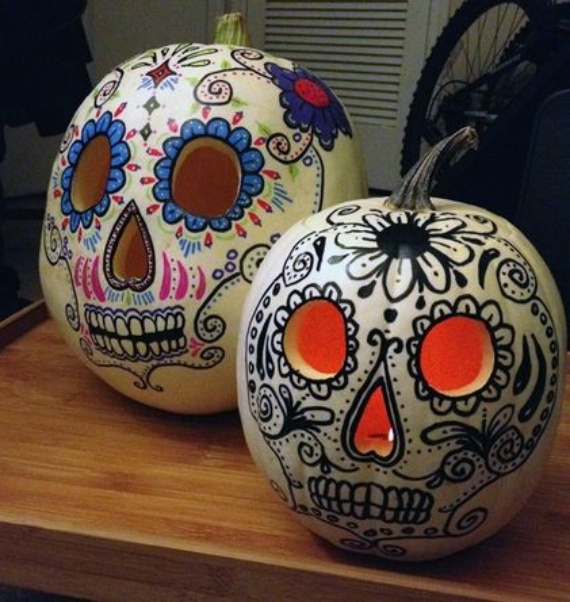 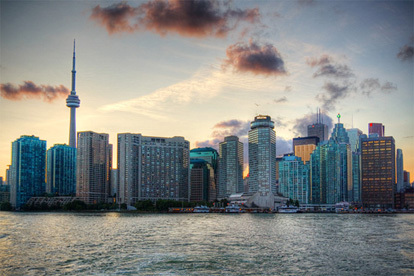 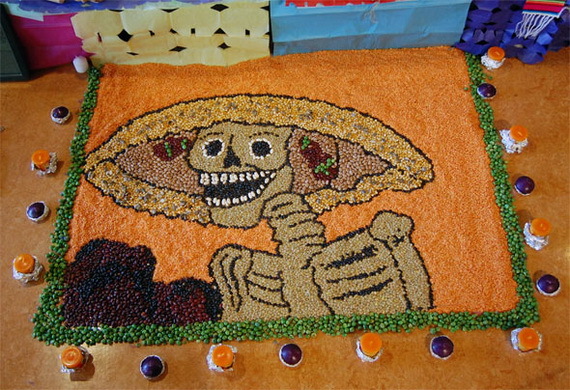 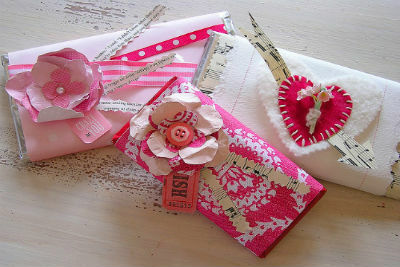 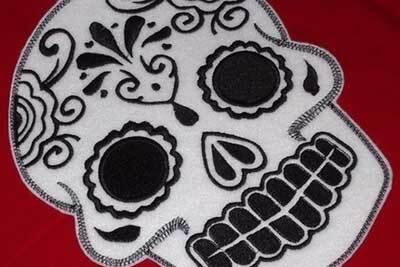 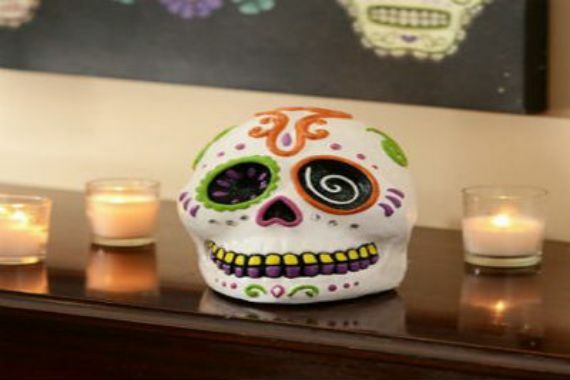 In the Mexican culture, it is Dia de los Muertos, the day to remember the loved ones who have passed. 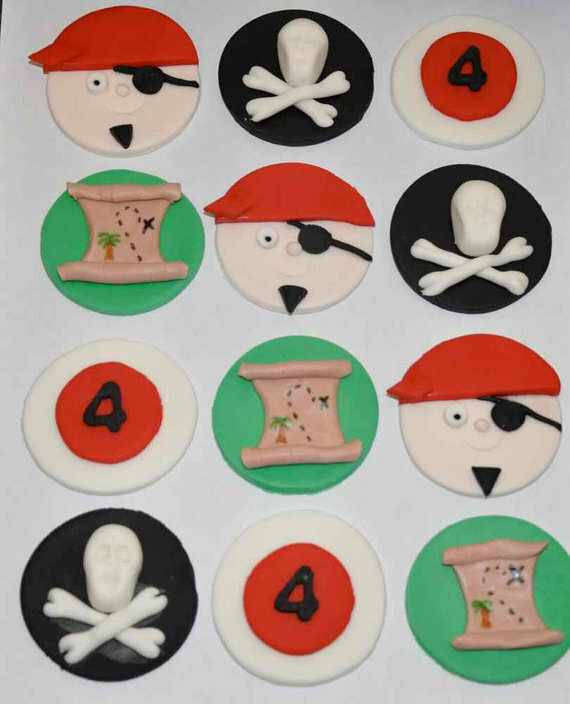 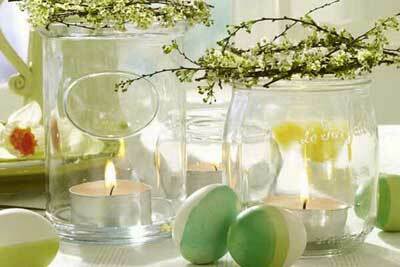 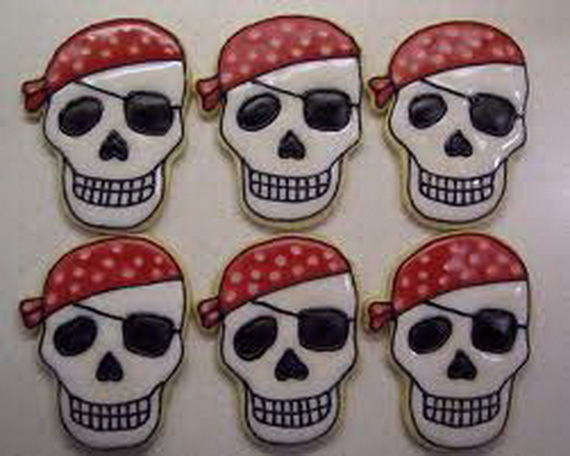 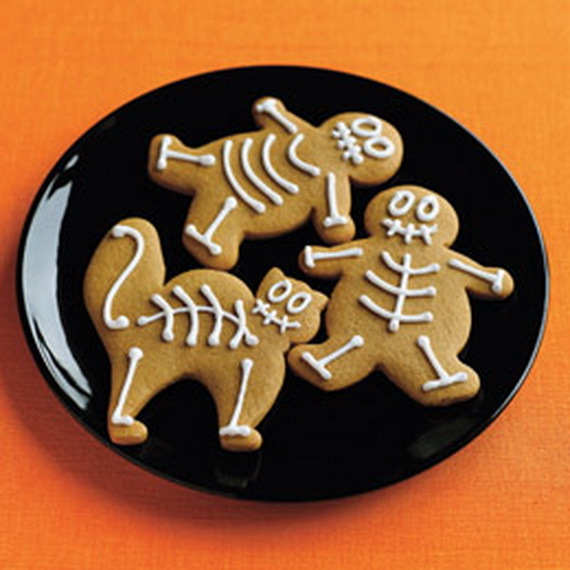 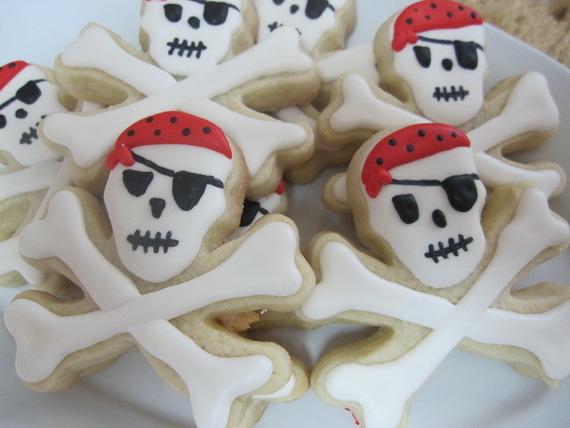 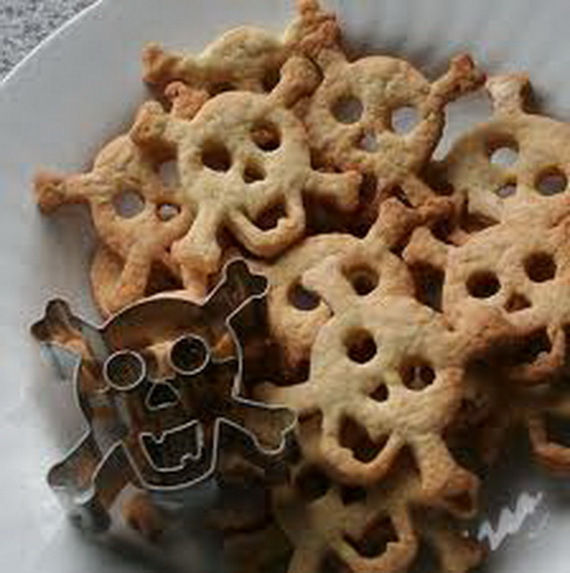 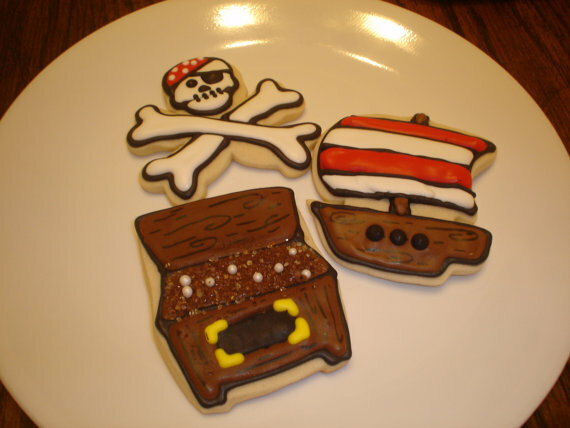 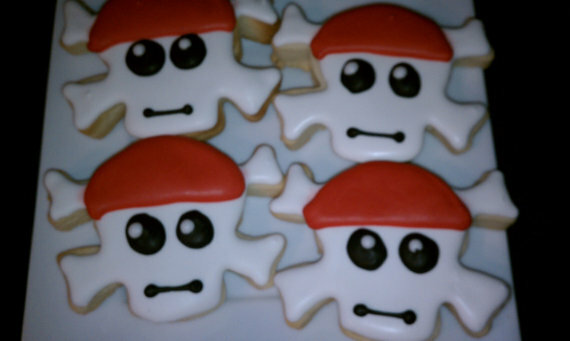 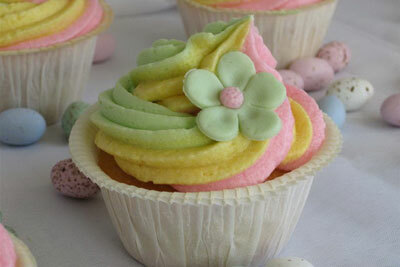 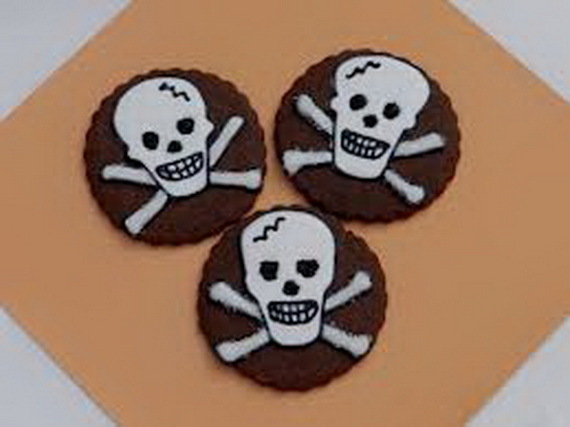 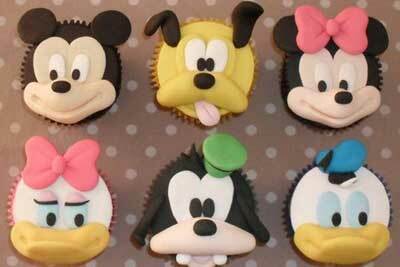 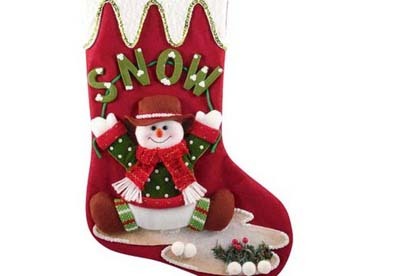 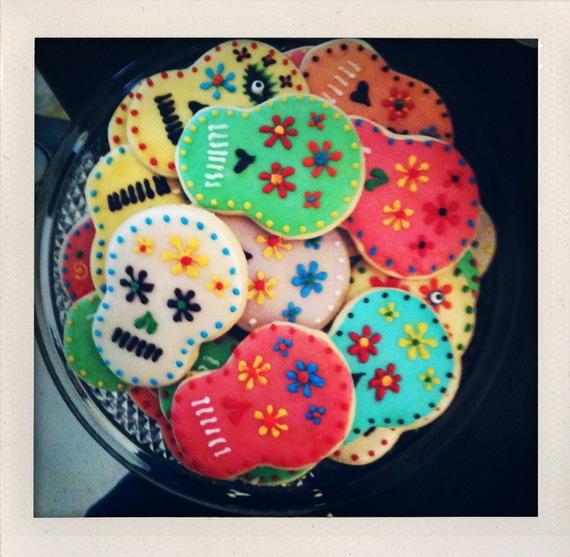 This day is celebrated with some festive cookies. 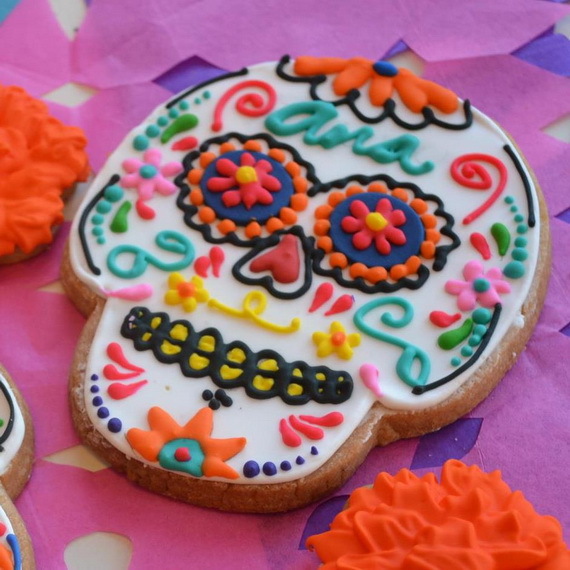 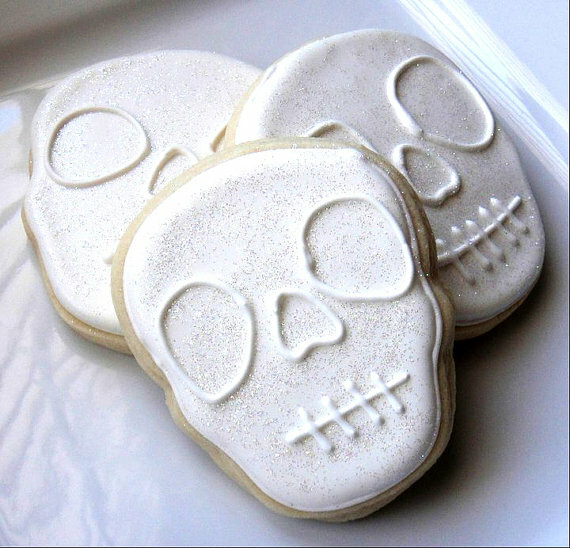 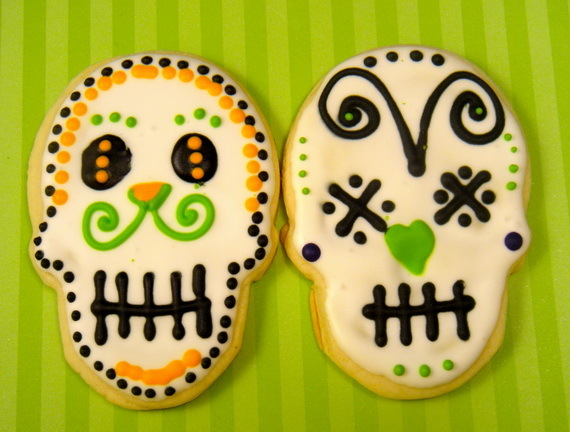 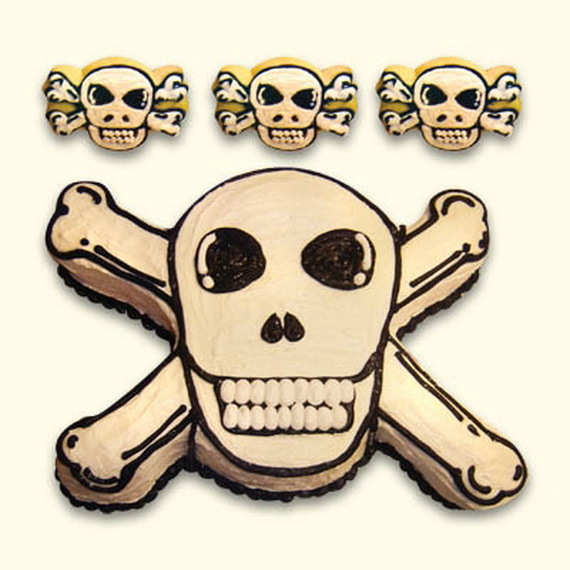 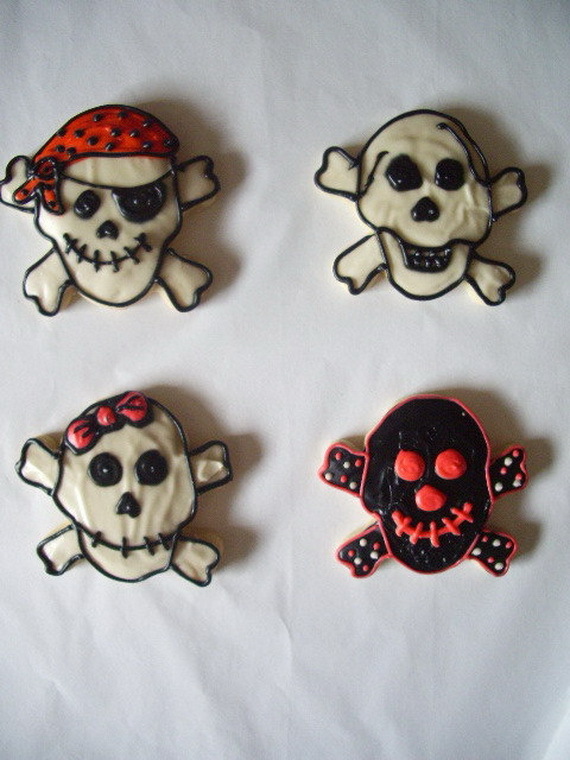 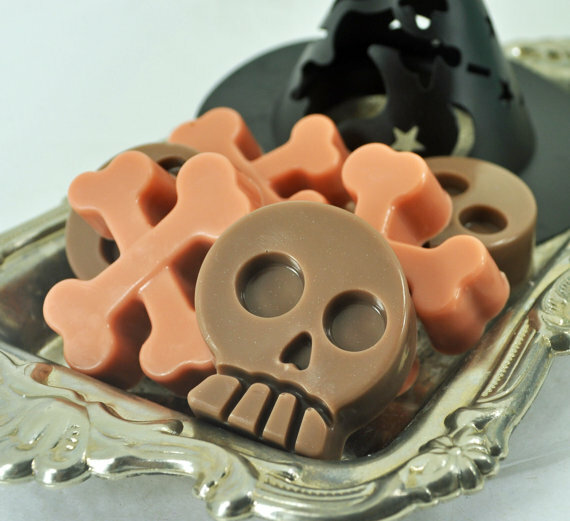 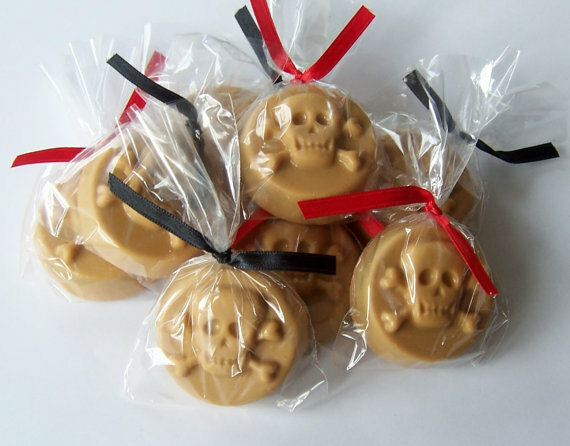 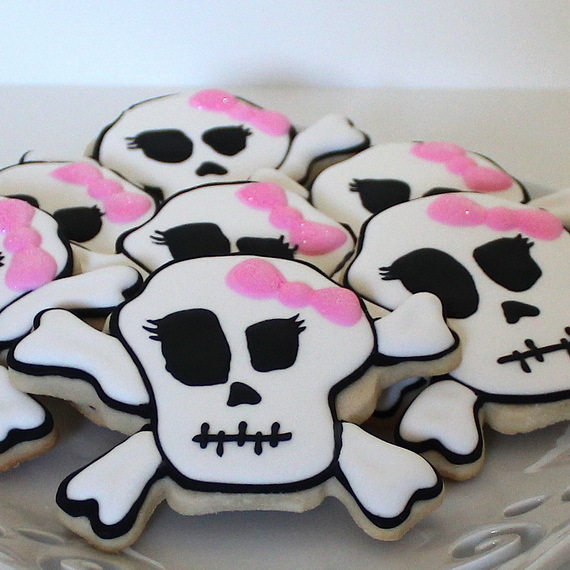 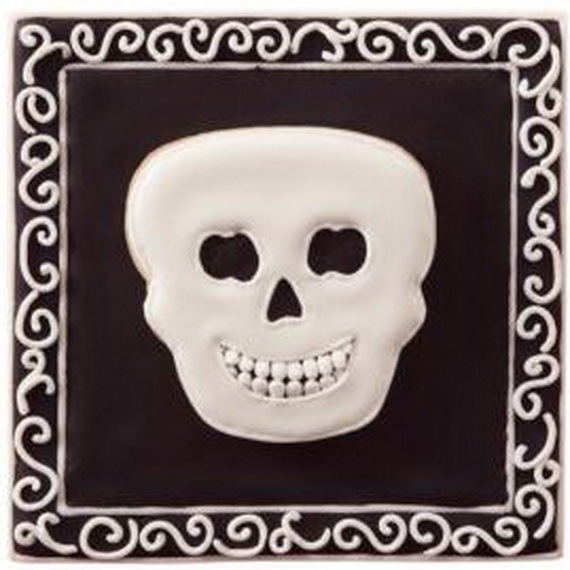 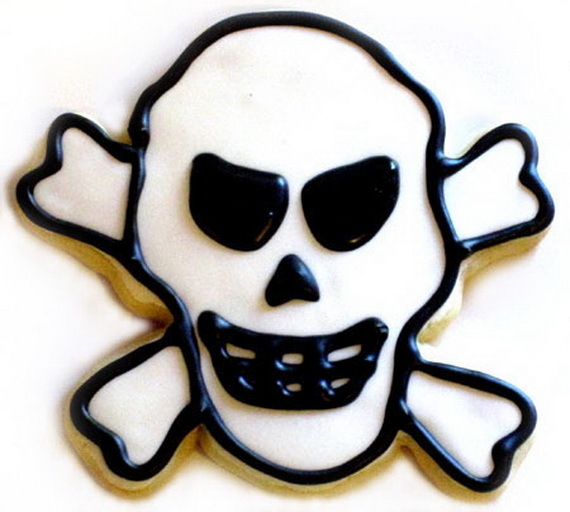 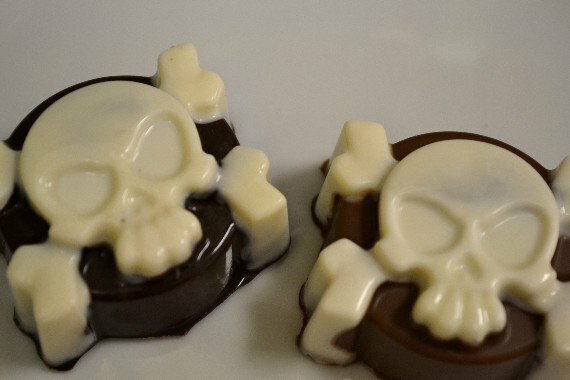 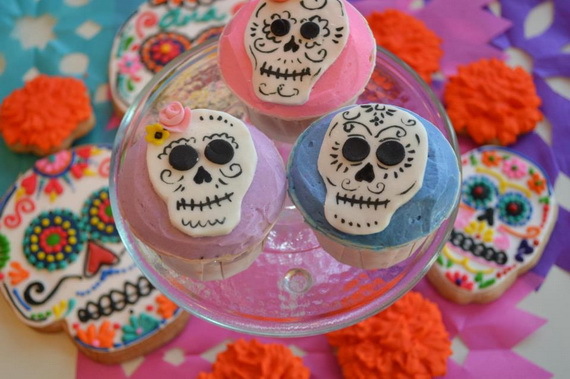 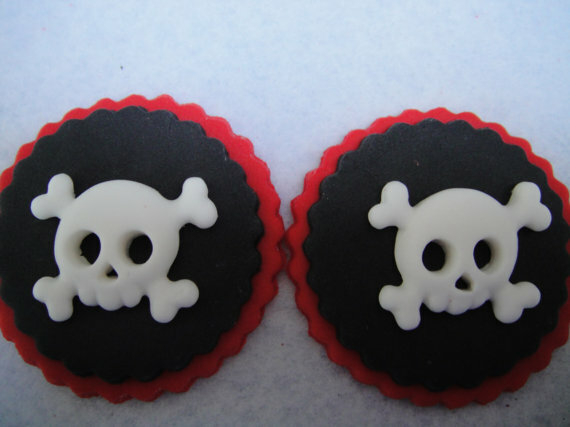 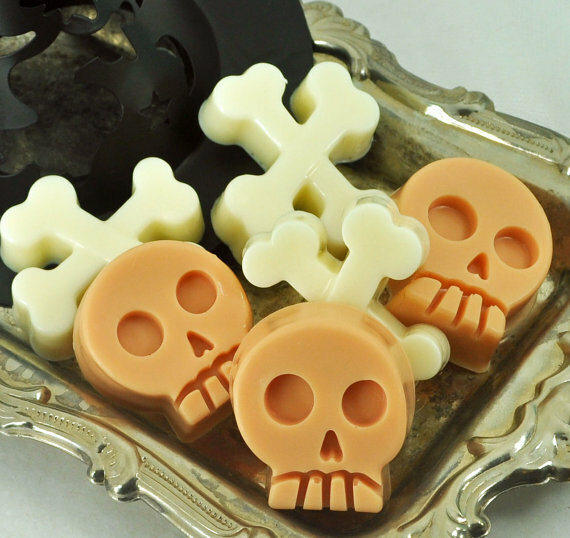 Skull art and Sugar skull cookies are traditionally the symbol for celebrating Dia de los Muertos, and delicious any time. 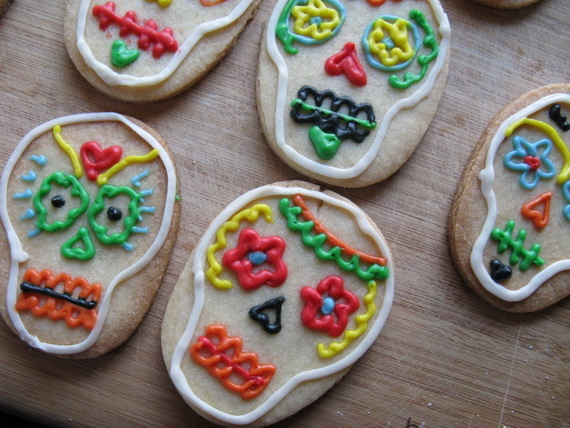 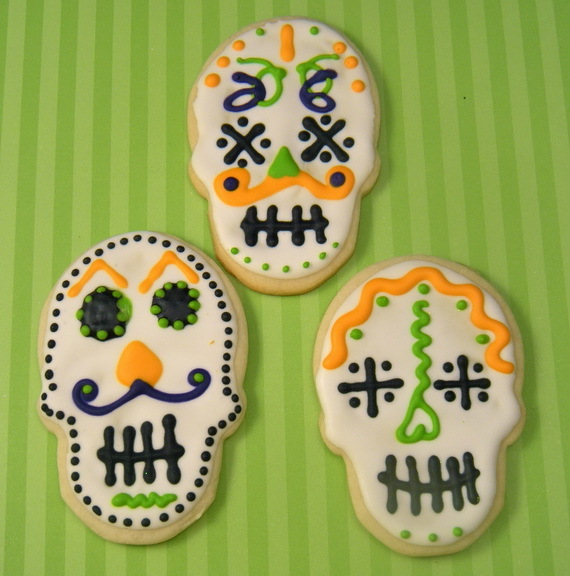 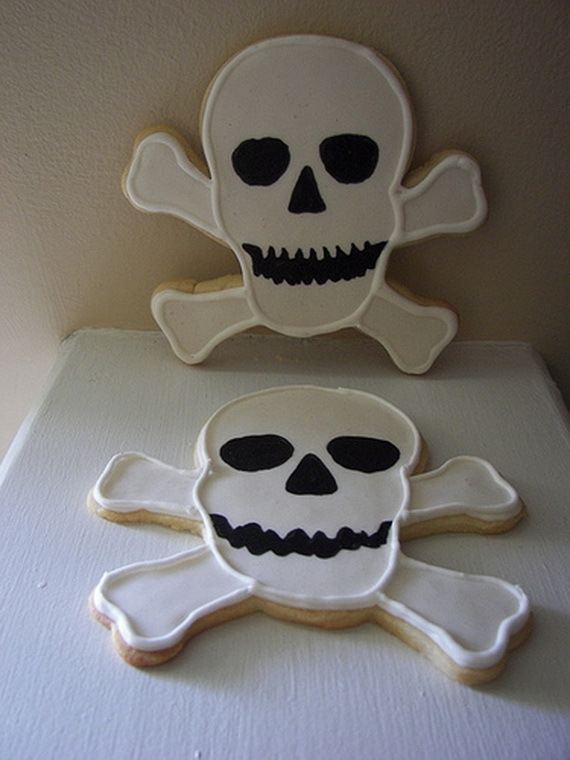 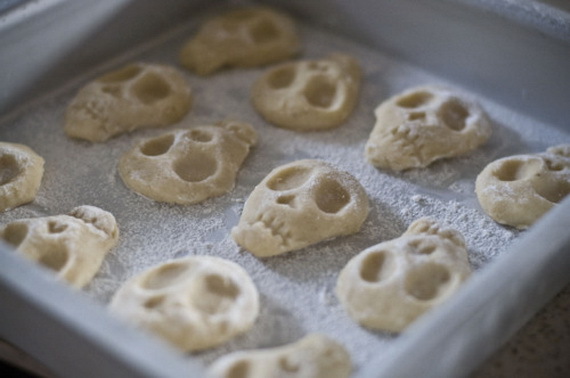 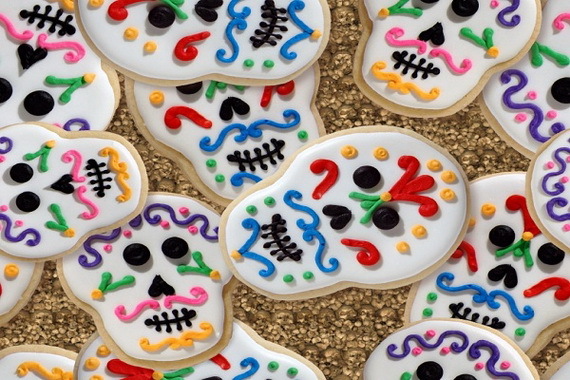 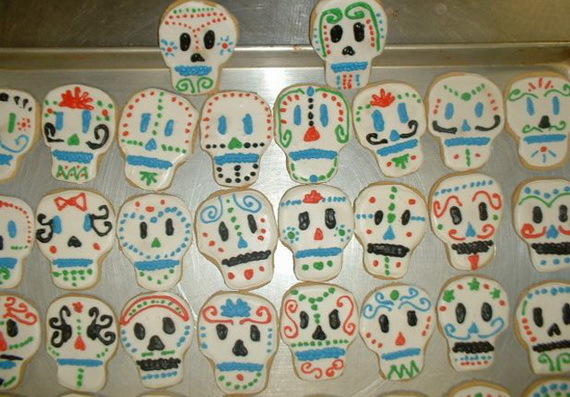 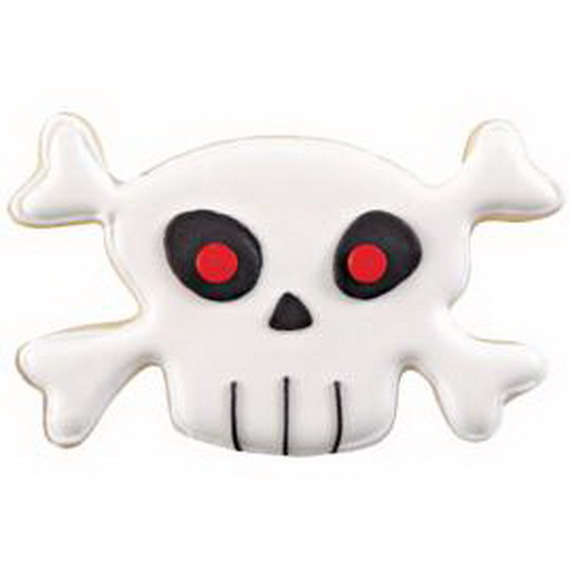 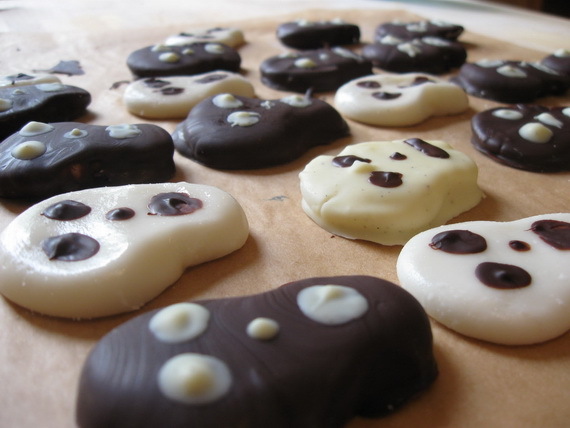 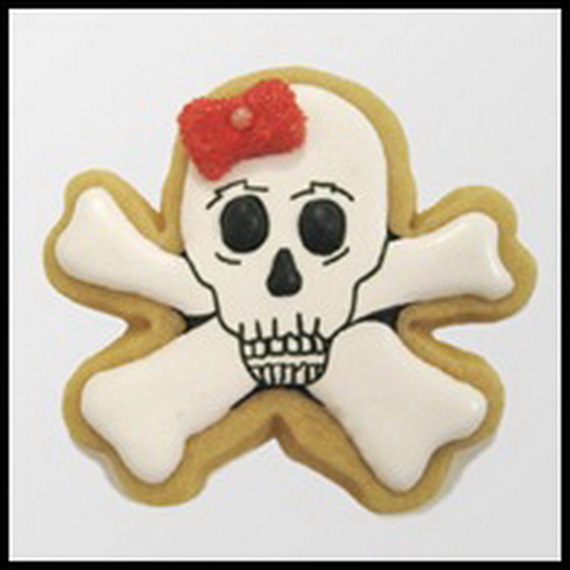 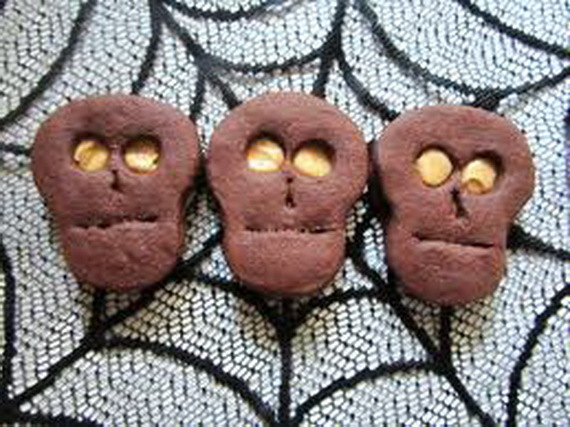 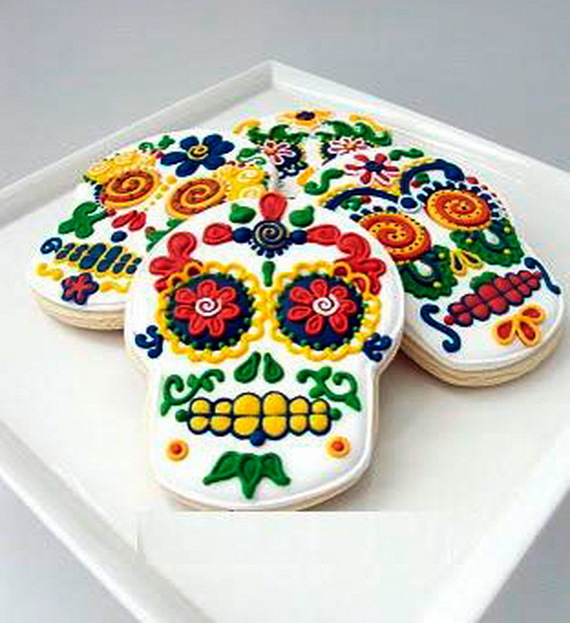 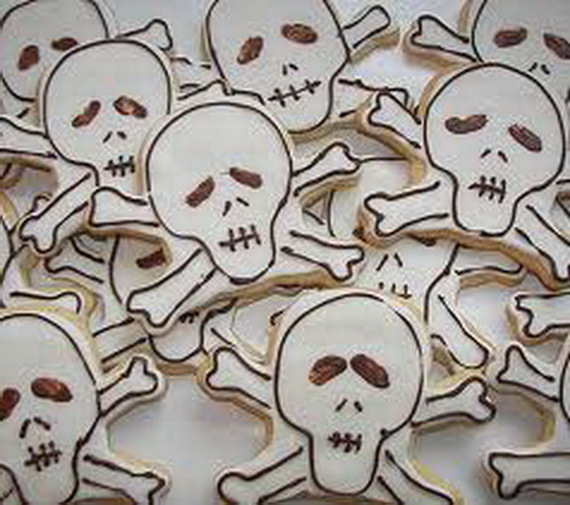 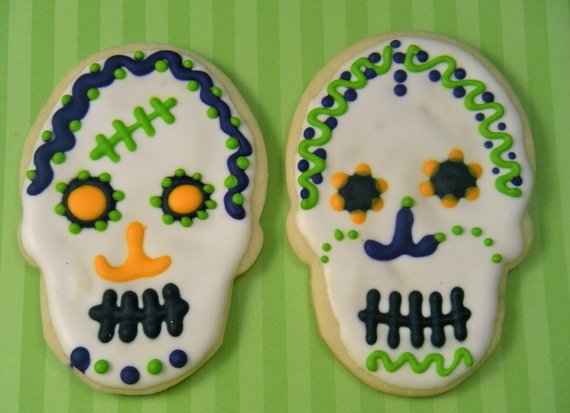 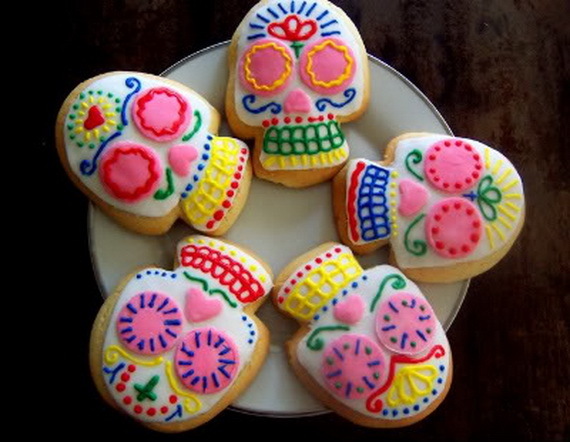 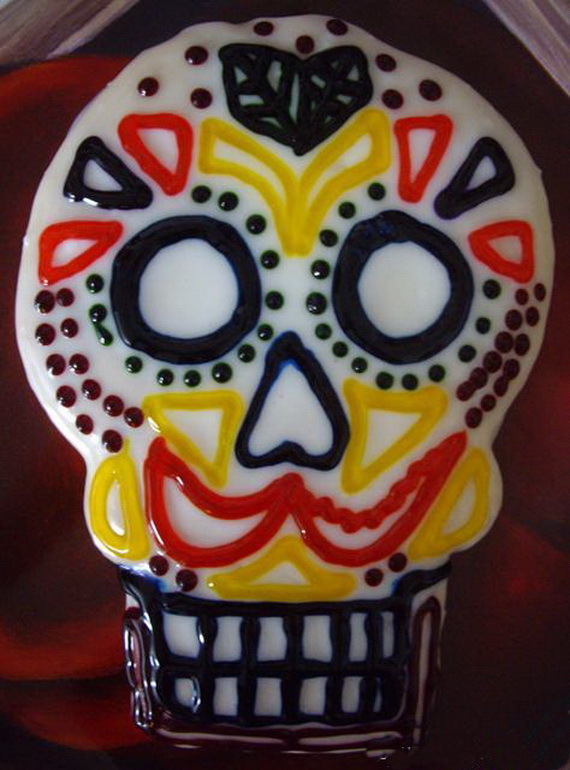 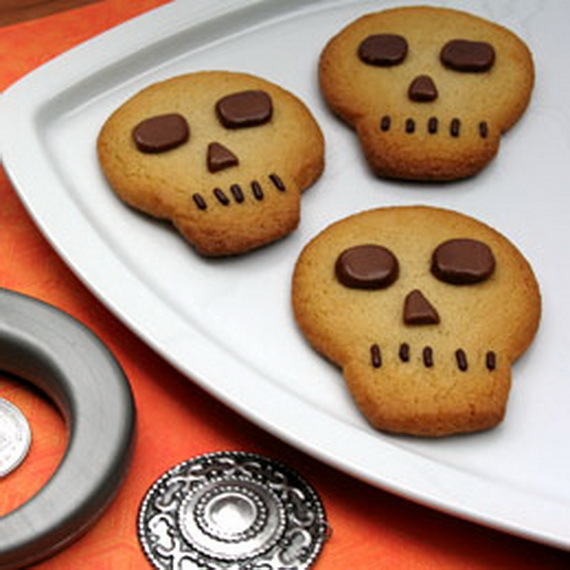 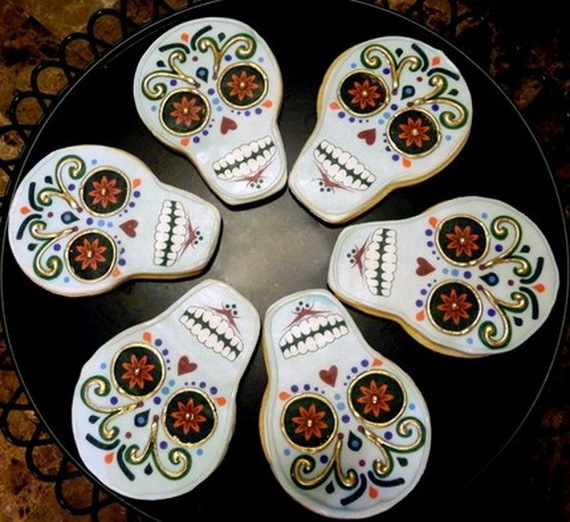 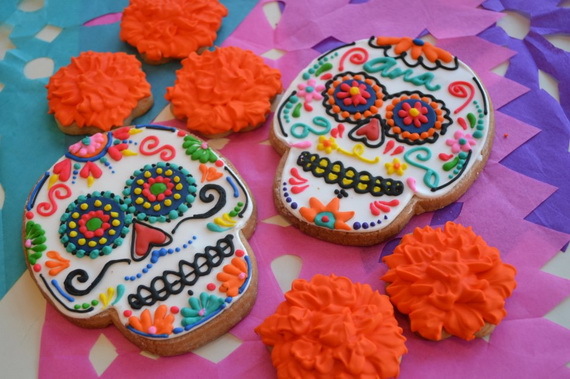 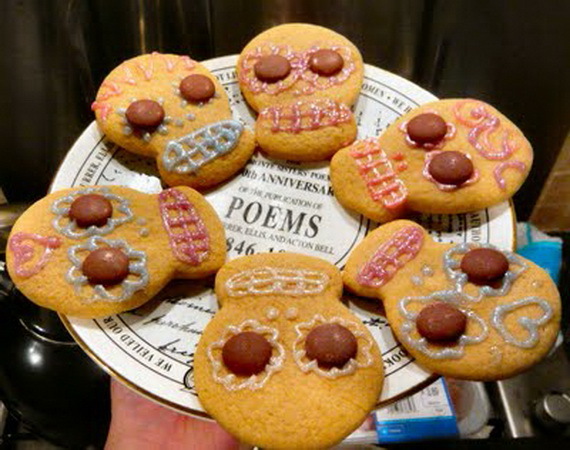 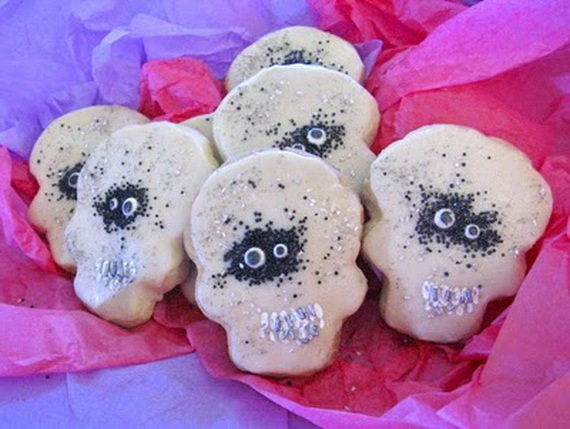 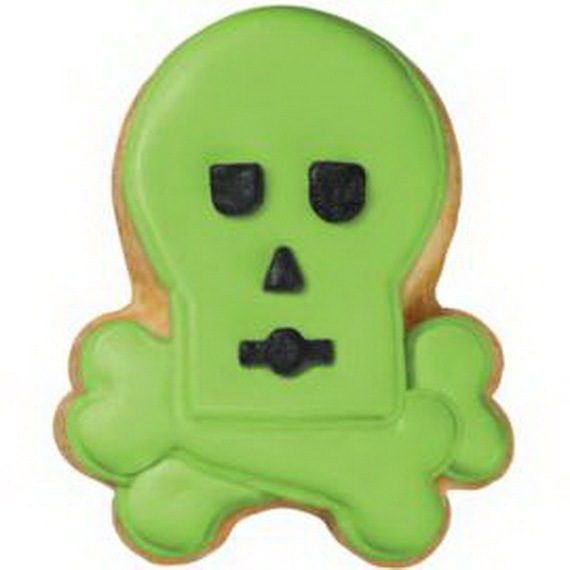 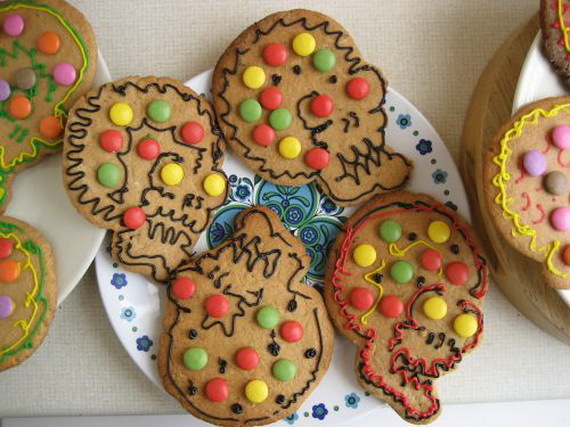 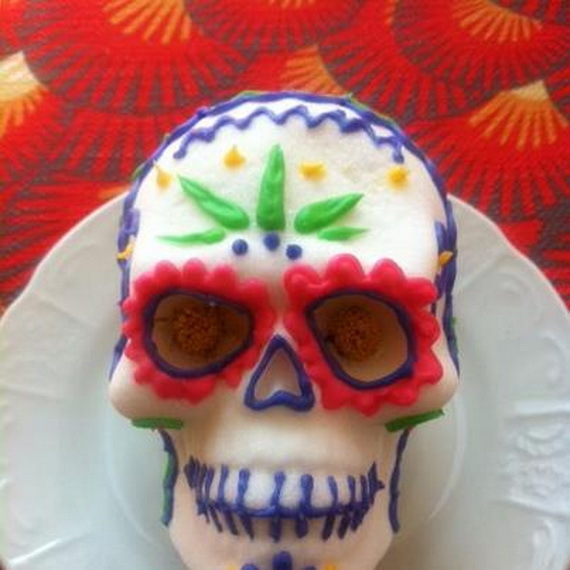 Day of the Dead Sugar skull cookies are a way to remind them that dying is a part of living. 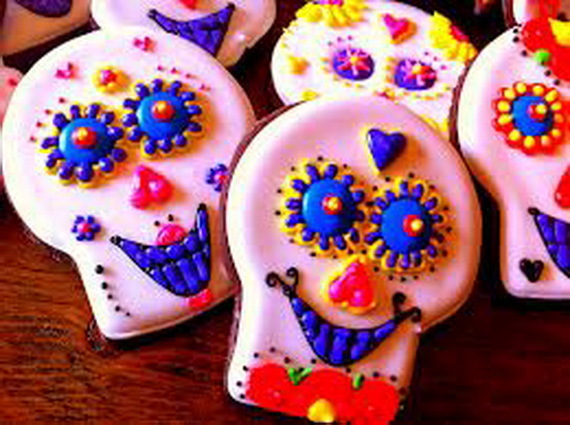 Day of the Dead Sugar skull cookies are creepy, delicious and most of all remind us with all our loved ones who have passed.